Real Estate Miami Relocation Expert. Making your move to South Florida easier. Catherine Resek is a Realtor® and a Miami Relocation Expert. After a long career in the hospitality industry, holding several executive corporate positions, she got her Real Estate license and has been in the real estate business for over 13 years with experience in corporate relocation and investment property. She values trust and honesty with her clients, making it her priority to build lasting relationships, and aims to help clients achieve the best quality of life in their new environments. Through her work she has accumulated strong knowledge and familiarity with the Miami Metropolitan area and a passion to thoroughly understand the unique concerns of local and international clients. Catherine speaks fluent Portuguese and Spanish, and conversational Italian. 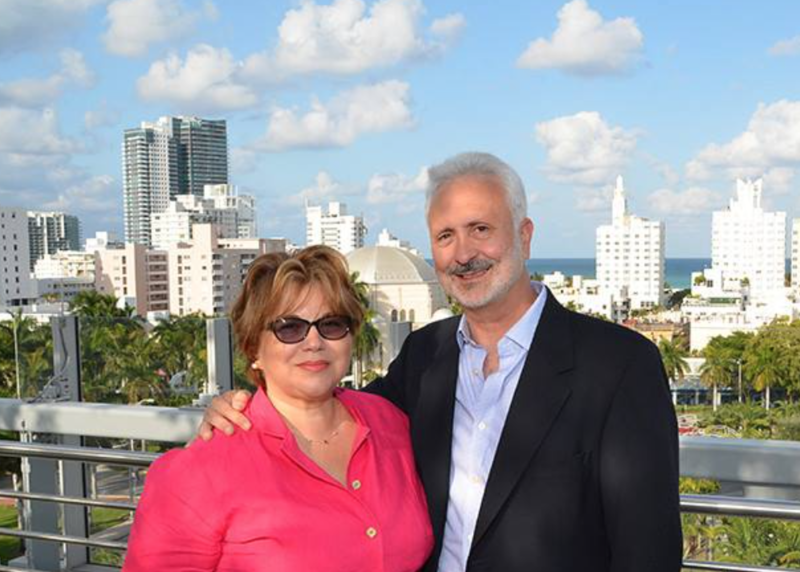 Catherine and her husband, Oscar Resek, who is also a Realtor® and a Listing Specialist, have lived in Miami for a great portion of their lives. They both appreciate the arts and love the vibrant local culture, and in their free time they like exploring Miami’s new attractions, enjoy gardening and going to the beach. Hablo español. Falo português. Parlo italiano.